About Me:I am a wife and mommy to 3 busy boys. I sew full time in a commercial setting but I make time to sew for family and friends. I also teach sewing in my community. You can find more information about lessons here. Giving inspires many of my creations.There is nothing better than seeing others use and enjoy things you have made for them. I feel hand made makes people feel special because you took time to create a unique item rather than shop. Sewing for function is really important to me. Making things for the home that have real world uses and not just pretty has been a firm goal. Window treatments, quilts, slipcovers table settings are tangible ways to bring personality home. Quality is really important to me . Sewing with the proper materials, interfacing, linings and of corse tools can make all the difference in the finished project. As a beginner I often skipped or skimped on some of these but my finished results suffered. My approach comes from sewing with my grandmother and mother. 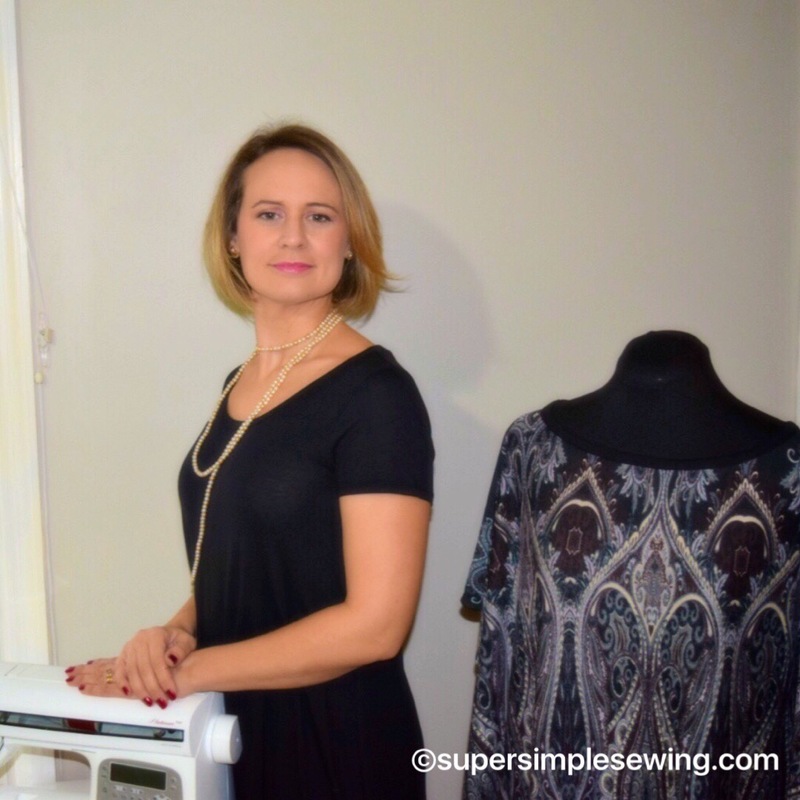 They sewed with a make do attitude to fix what you can and do the best that you can without worry. I don’t let small mistakes dissuade me from finishing a project. I try not to let big mistakes discourage me because that’s how we learn. Done is always better than perfect. I hope you take away inspiration and motivation to finish projects that I’m sure you will enjoy using , giving and most of all enjoy the making.